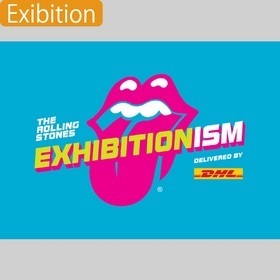 The Rolling Stones Exhibition is coming to Japan in Spring 2019. Don’t miss the only Asian stop on the tour! all culminating in a 3D concert finale. to headlining the biggest stages in the world.